The Bikira Maria Mama wa Tumaini Health Center and Dream Center offers a variety of valuable health services to the people of Masanga. These services currently include: outpatient + inpatient services, surgery, maternity services, ultrasound, HIV/AIDS treatment, home care, outreach + mobile clinics, and laboratory services. The Health Center treats approximately 344 clients each month. However, many patients arrive at the Health Center in late stages of their illnesses or seriously ill. These complex or serious cases must be transferred to the district hospital in Tarime or the Bugando Hospital in Mwanza for care. An ambulance is essential for transporting these individuals. The center has an ambulance that has provided transportation for 12 years. It is now in very poor condition and incurs high maintenance costs to keep it running. 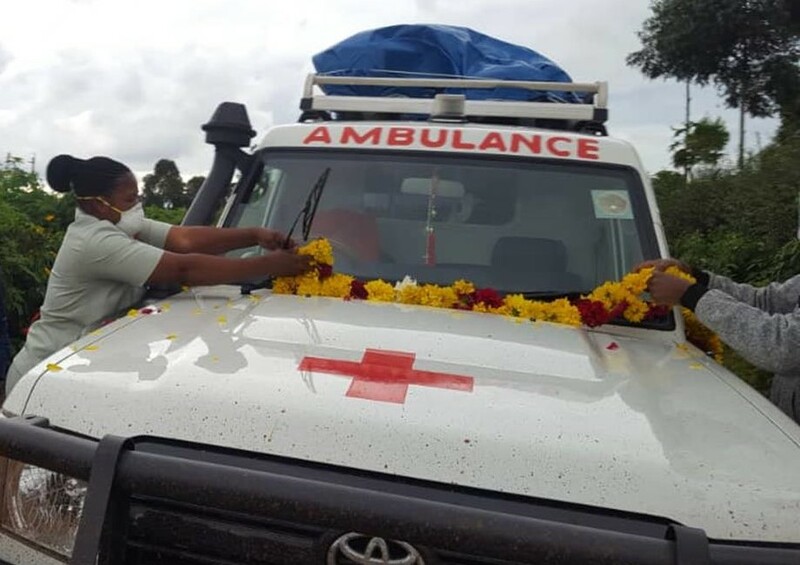 Through this project the Sisters will purchase a new ambulance to provide quality transport for patients and save lives in emergency situations.